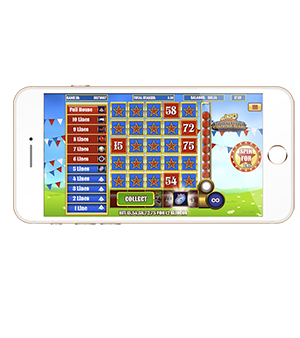 Packed with bonus games galore, Slingo Carnival is a sure-fire hit for Slingo fans everywhere thanks to its fun, immersive and colourful gameplay. 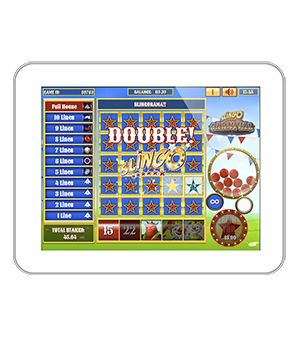 In line with the traditional Slingo mechanic, players must mark numbers off their 5x5 grid to earn ‘slingos’ and unlock up to seven bonus rounds. 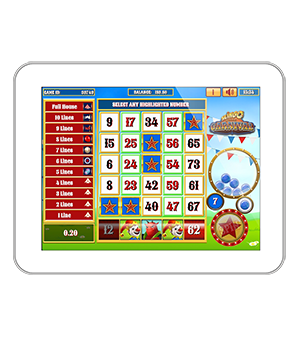 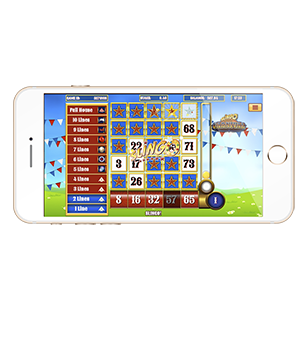 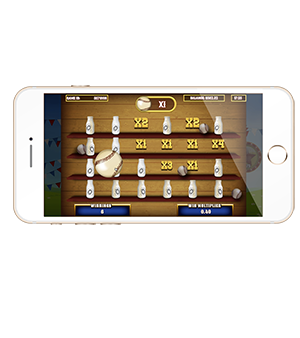 The magic lies in the interactivity that these bonus rounds bring - from knocking down bottles, popping balloons or taking a spin on their favourite ride, there’s something for every player to remind them of their time at the carnival, bringing fun and fond memories straight to their fingertips. 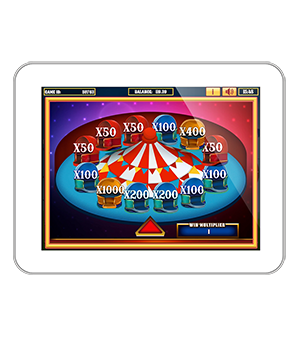 · Familiar Slingo mechanic with a colourful carnival twist!